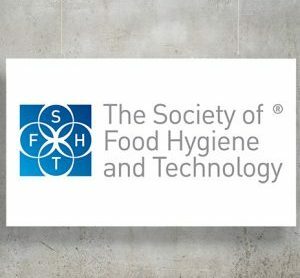 The Society of Food Hygiene and Technology, affectionately known as SOFHT, is recognised throughout the food industry as a professional body covering all aspects of hygiene, including food industry hygiene and cleaning technologies, and related technical management requirements such as food legislation and quality management systems. 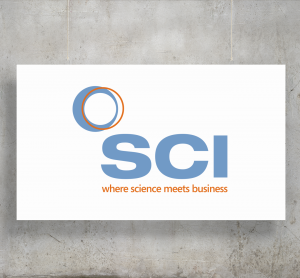 SCI is a charitable membership organisation that promotes innovation and education to advance the commercial application of science into business. 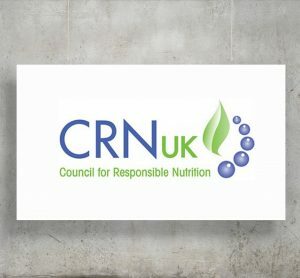 CRN UK is leading the industry at national, European and international level in the focus and quality of its technical and scientific work. 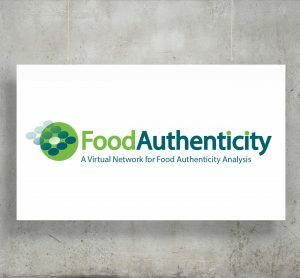 The Food Authenticity Network is an open access website that brings together global information on food authenticity testing, food fraud mitigation and food supply chain integrity in one convenient location.